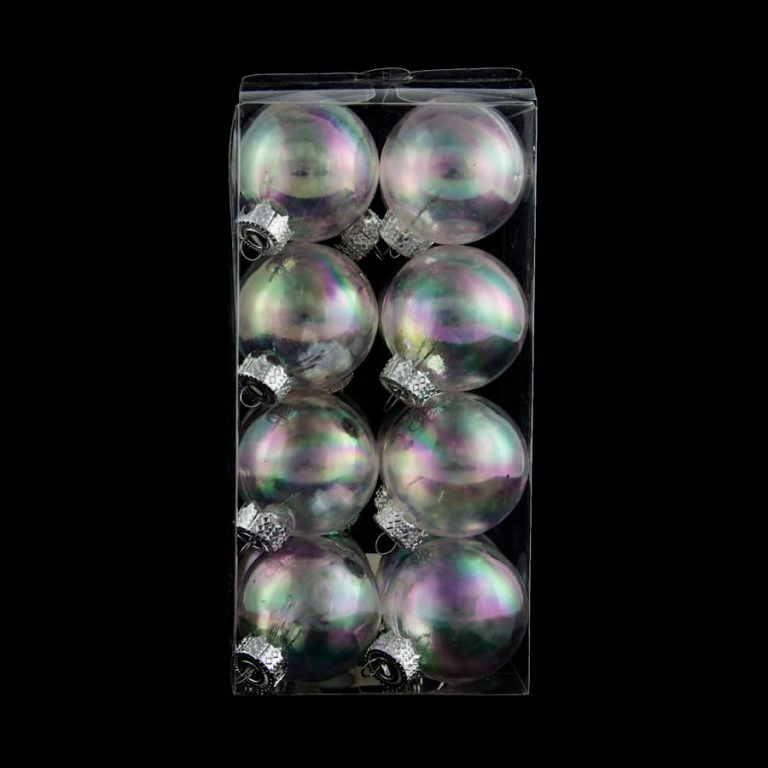 Ornaments for your tree don’t have be ball-shaped, and our 14cm Carnivale Twists prove that using different shapes and textures will give your tree standout wow factor! 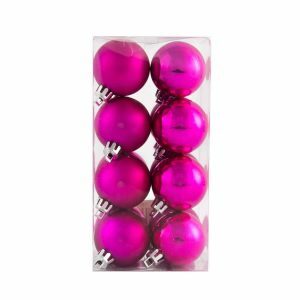 Each twist has a decorative silver top for holding a hook or thread. 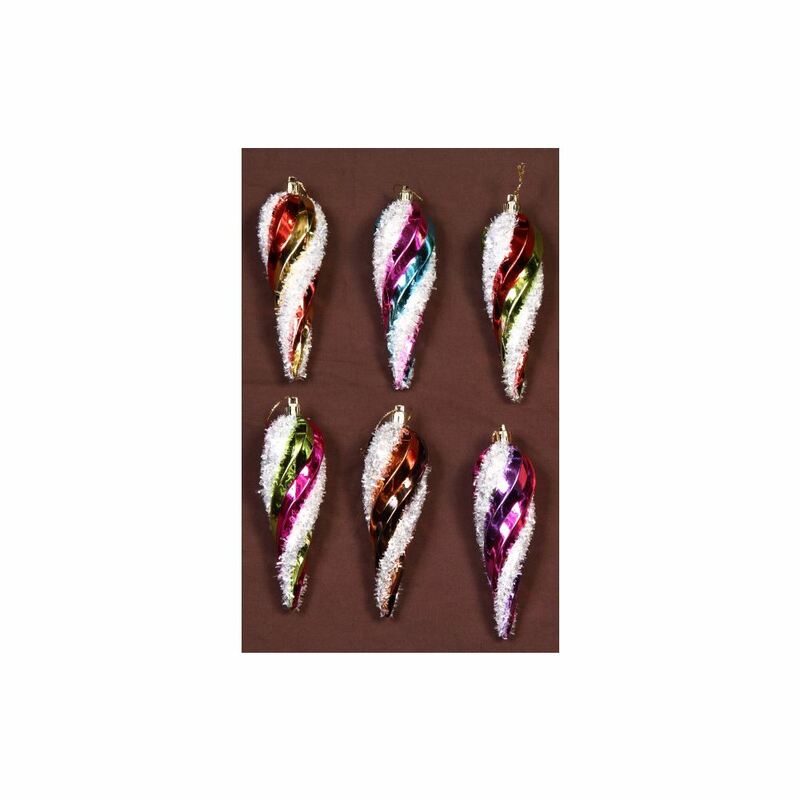 With gorgeous twists of coffee and silver glitter, our 6 pack of Carnivale Twists are amazing value for money. 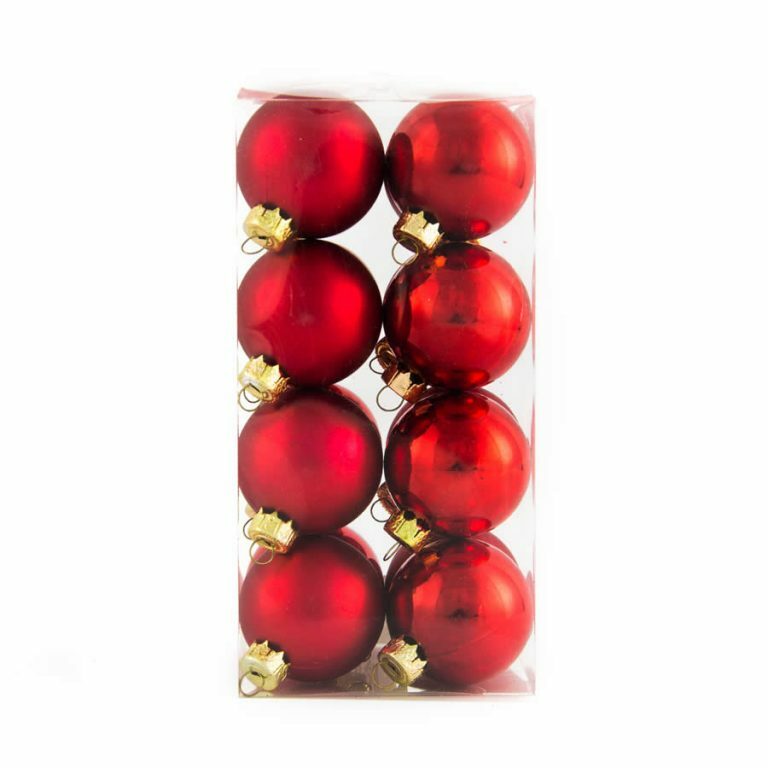 Shatterproof Christmas Decorations are great for homes with a tree-obsessed pet cat, exuberant dog, or curious toddler. 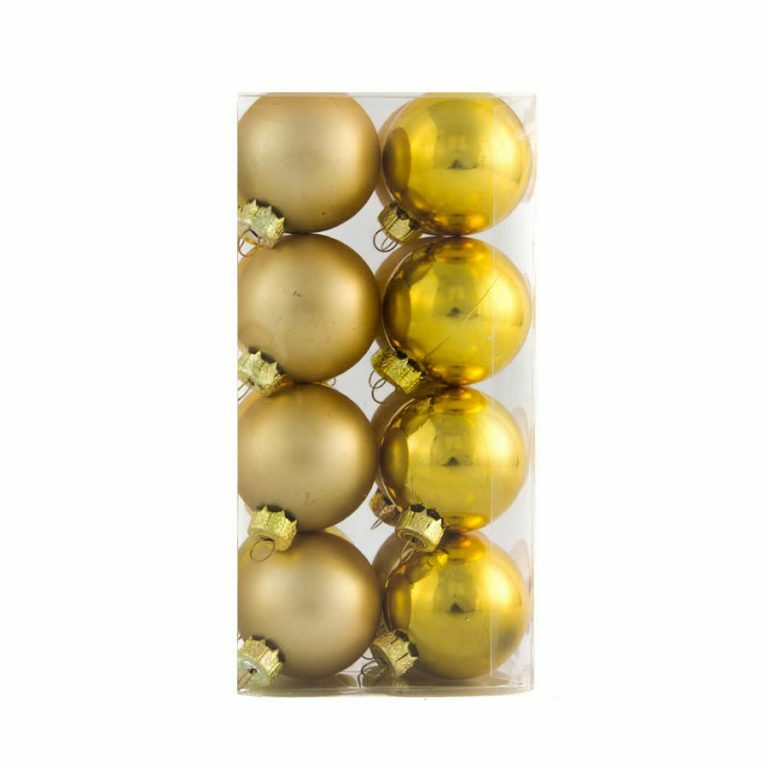 Don’t risk broken glass and potential injuries with glass; decorate your tree with our safe shatterproof ornaments this year.